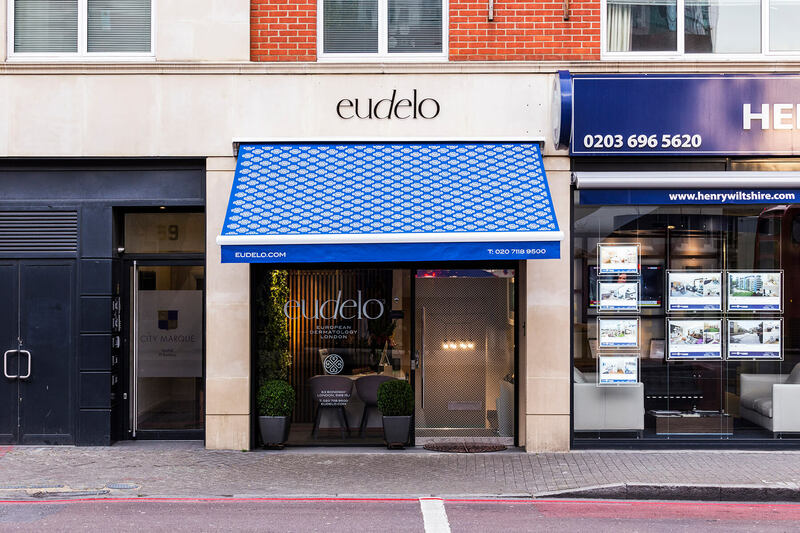 Eudelo is an award-winning dermatology & skin wellbeing clinic based in Vauxhall, London. 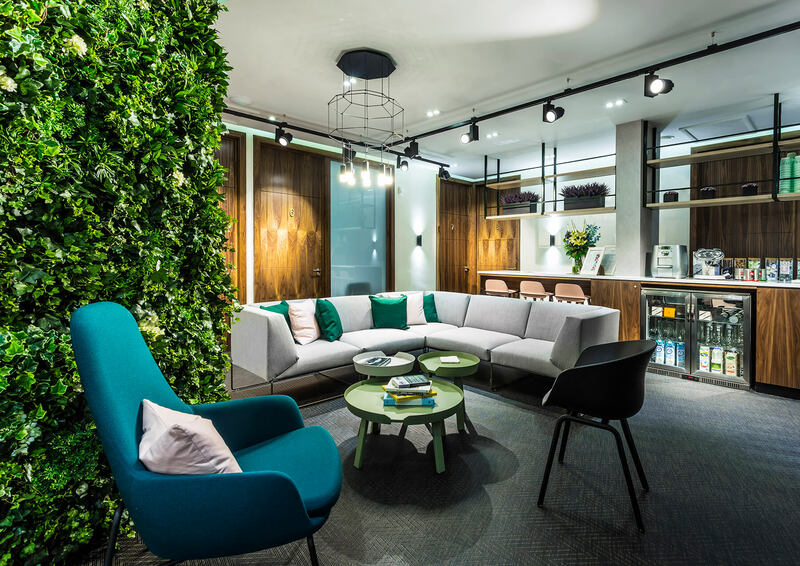 The windowless basement location aims to sooth clients with fresh colours and living walls bringing the outside in. 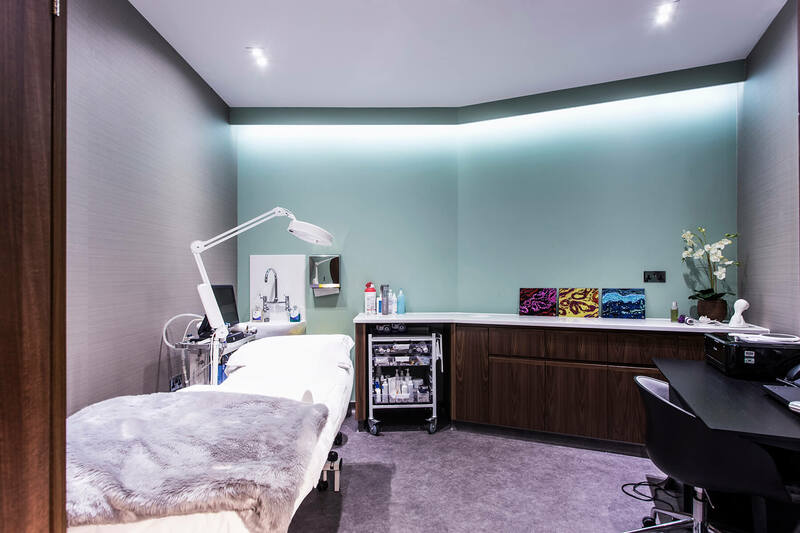  Working closely with designers SHH, Benchmark detailed, manufactured and delivered the build and provided full project management and support to ensure a highly valued fit out was delivered on time and within budget.